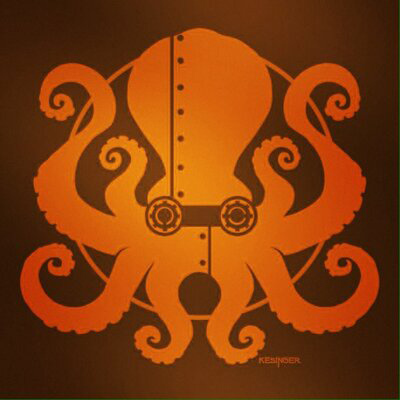 Brian Kesinger is an Annie award winning story artist for Walt Disney animation studios. His 20+ year career at Disney has spanned both hand drawn and cg animated films from Tarzan to Moana. In addition to Brian's film work he has also become a celebrated author and illustrator of several books that showcase his style, wit and ability to tell engaging stories in original ways. His artistic journey has lead him to find an additional home with marvel comics where he blends his animation background with the comic artform to create dazzling and expressive art.